Save the Date! 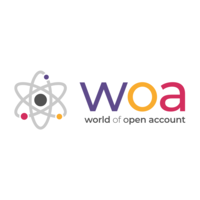 World of Open Account is in the first place a digital community. But from time to time it is good to meet for real. To discuss business opportunities. To share insights and opinions. To be updated on trends and innovation. There are 2 direct trains per hour from Brussels Airport to Antwerp Central Station. You will be there faster than you would be in the center of Brussels by car!